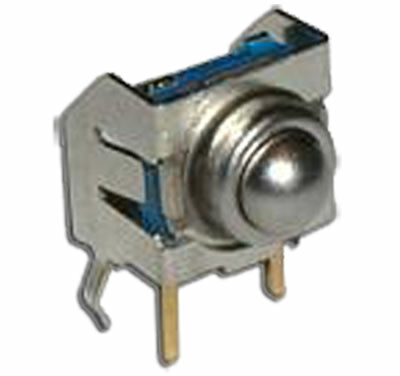 The STJV Series right angle tactile button switch has through-hole termination with IP67 sealing degree. This SPST momentary switch offers a multi-directional actuator with actuation force choices from 130gF up to 500gF. 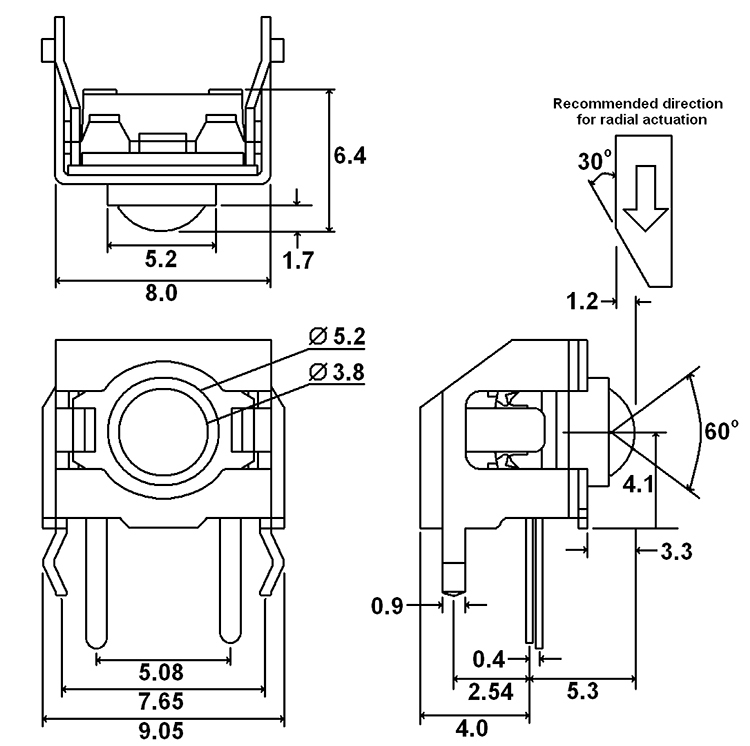 Actuation travel is 1.6mm. The STVJ series is available with gold or silver contact options.